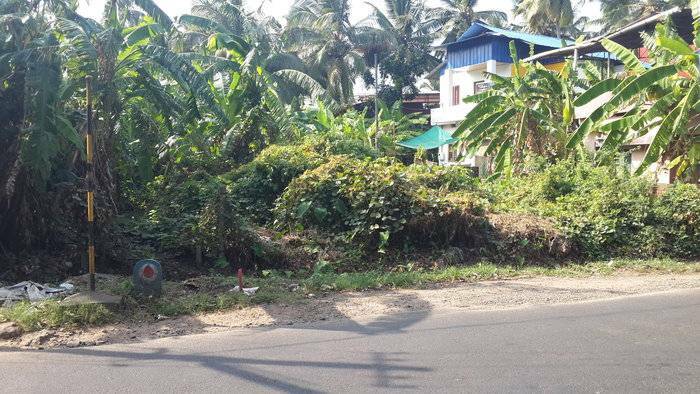 Good residential land for sale in nettissery. 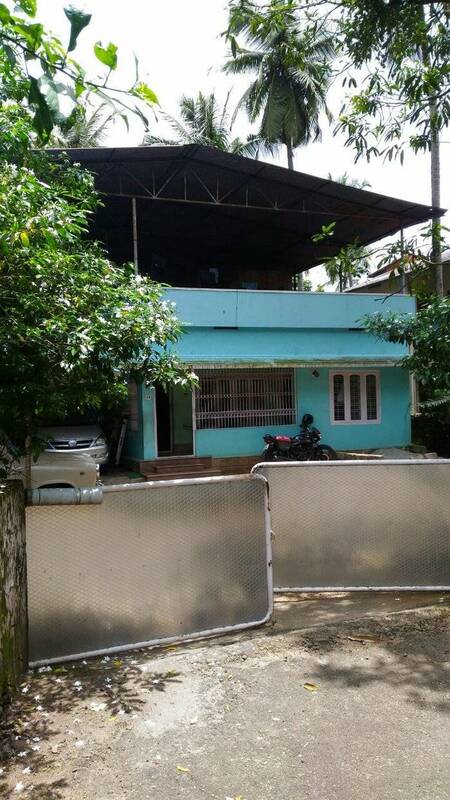 Land is situated in a housing colony.Nearly 4km from thrissur town. 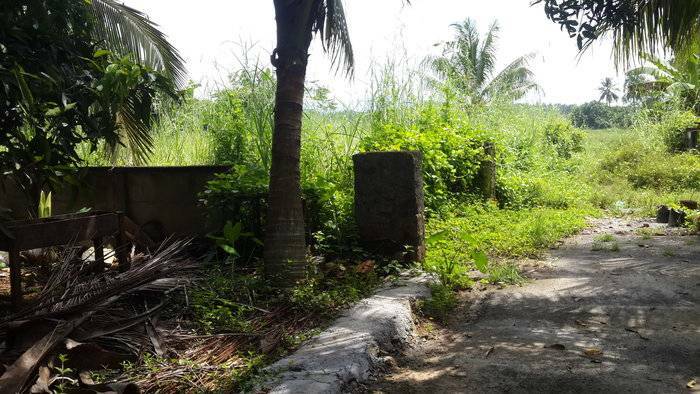 Total land area - 12 cent, society boundary wall is prestent. Price per cent - 5.25lac (NEGOTIABLE).